Planning a big project? Grafix Edge Rosin Paper offers a quick, easy way to protect floors, walls, streets, sidewalks, and more from paint spills, overspray — even dirty shoes! 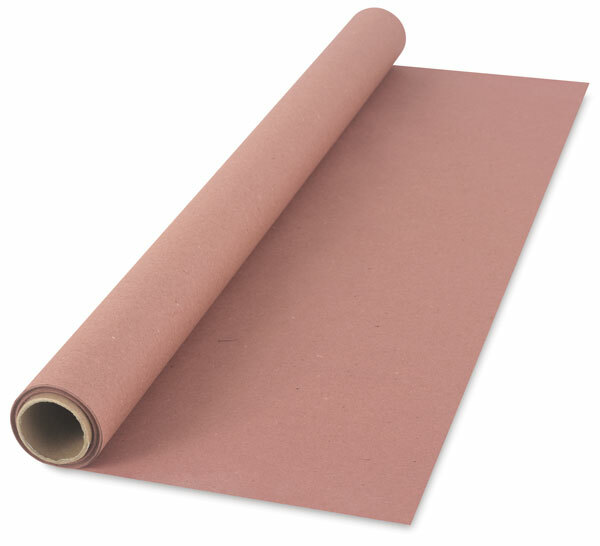 Rosin paper has a lower cost per foot than traditional drop cloths or plastic. It also absorbs paint rather than allowing it to leak through, offering better protection than paper in classrooms, studios, or outdoor.